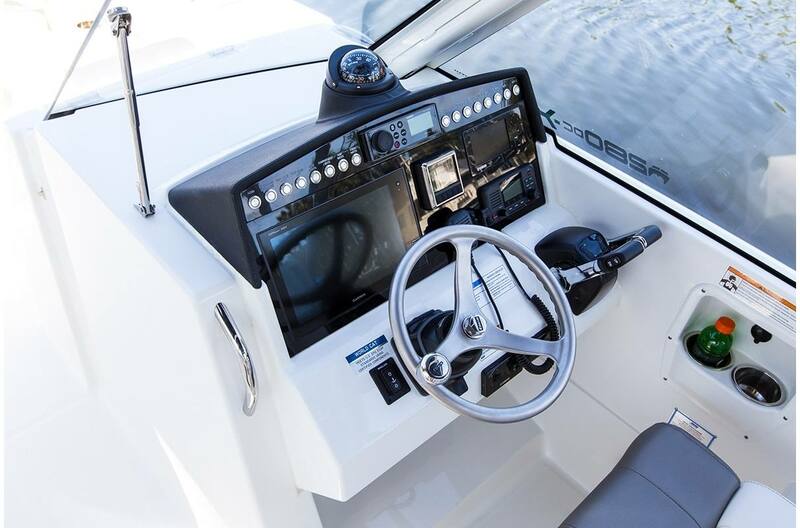 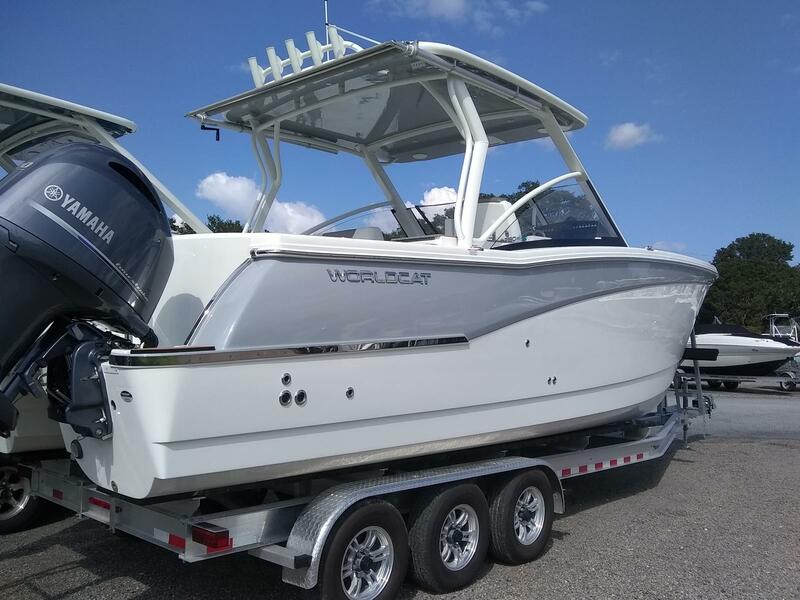 The 280DC­-X is World Cat's newest entry, combining the unmatched smooth ride of a catamaran with new levels of features and versatility that only a dual console design can offer. 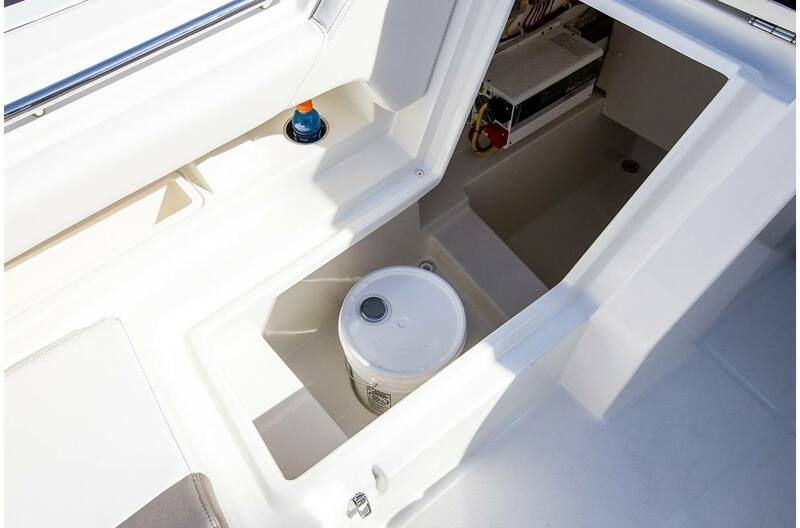 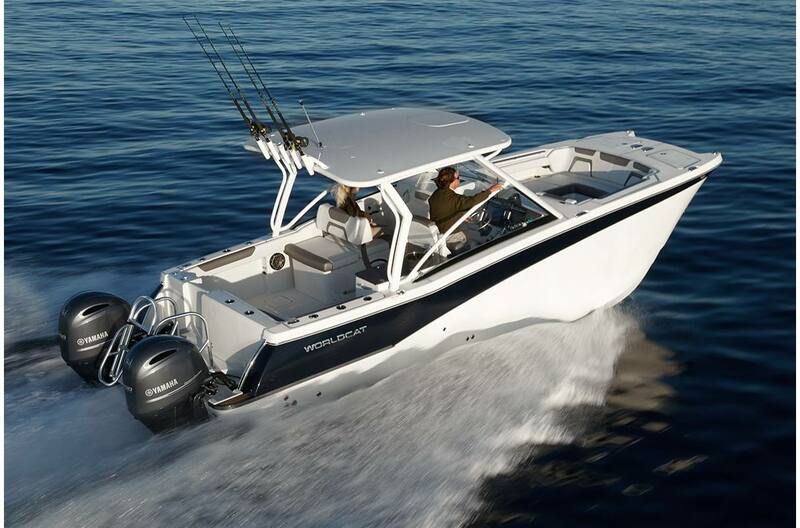 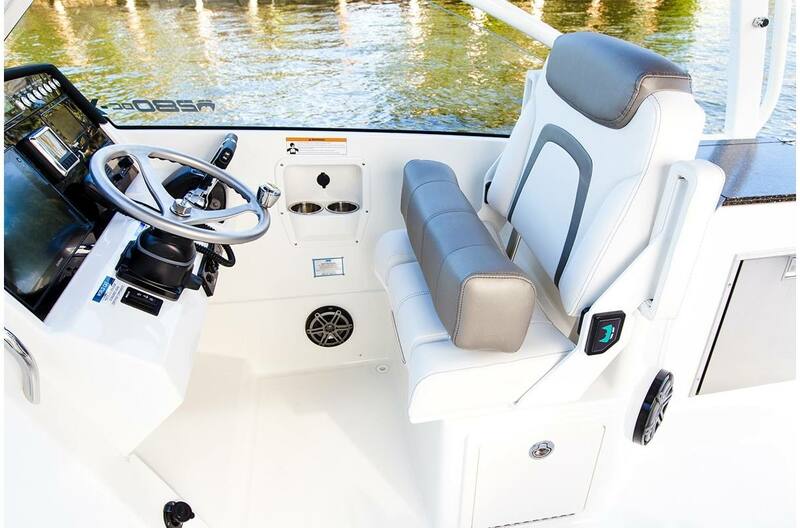 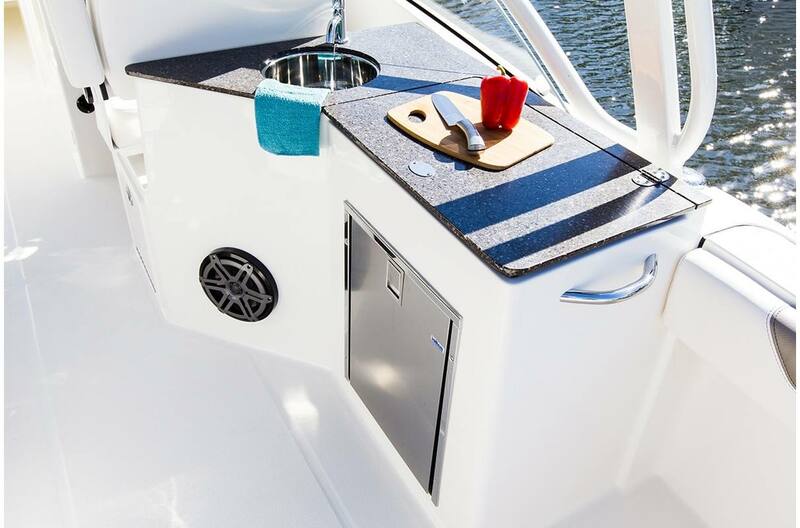 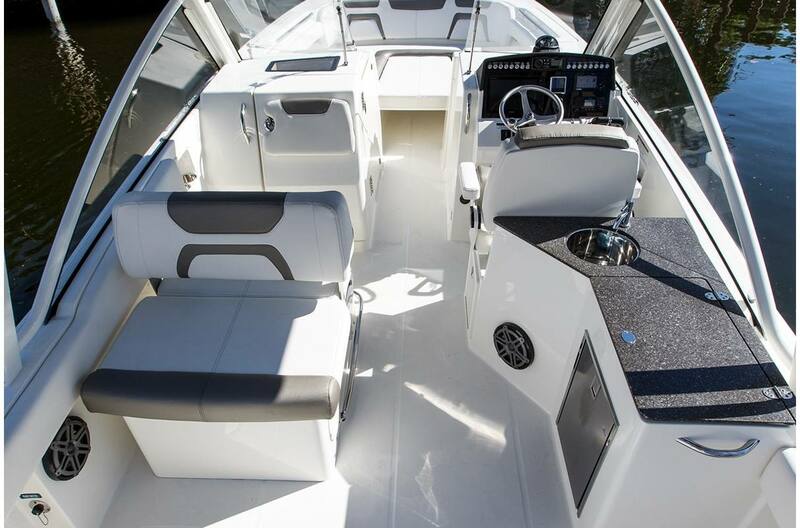 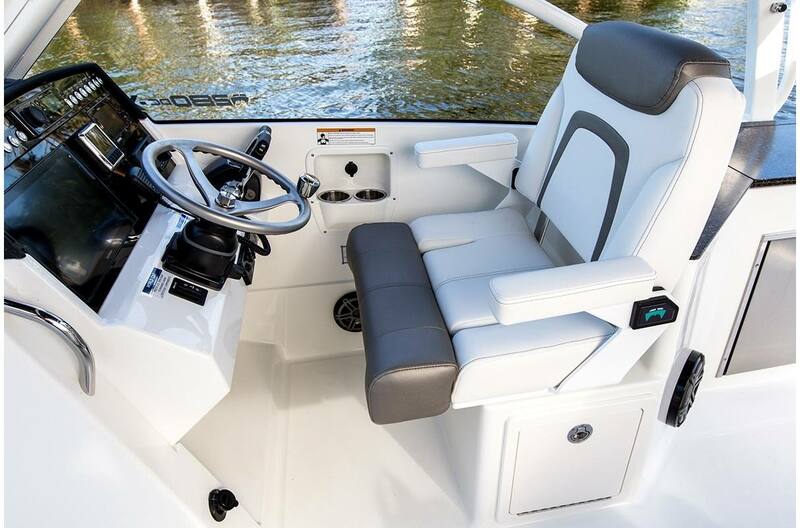 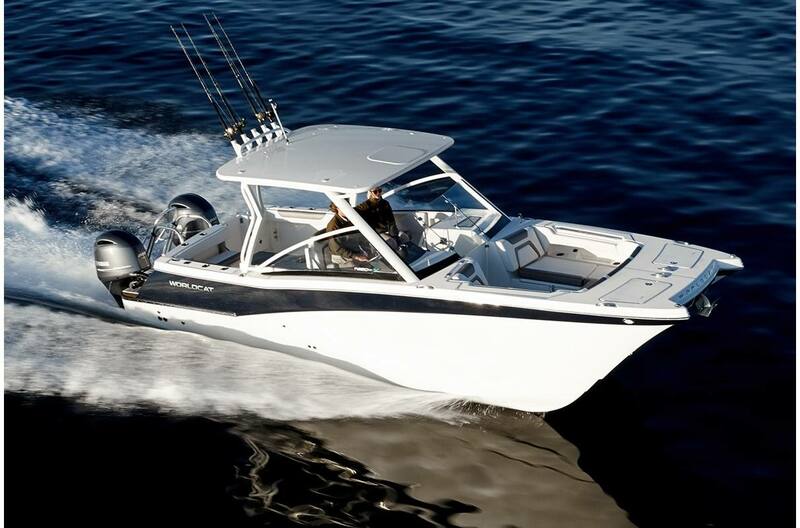 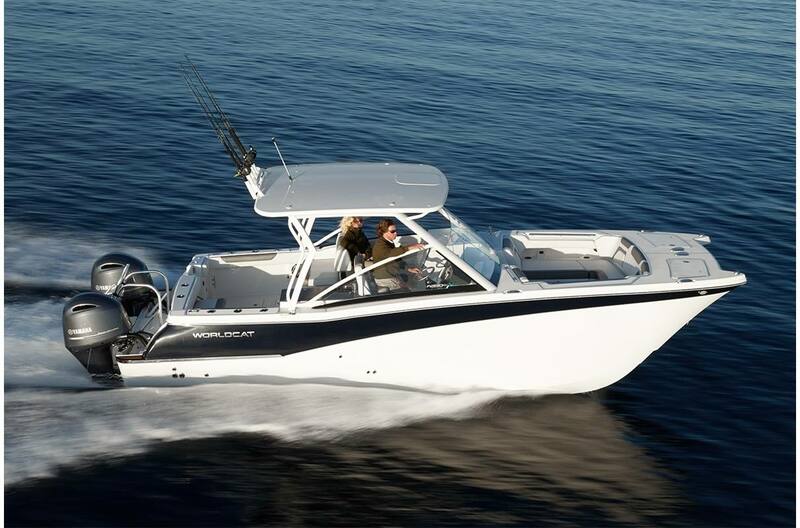 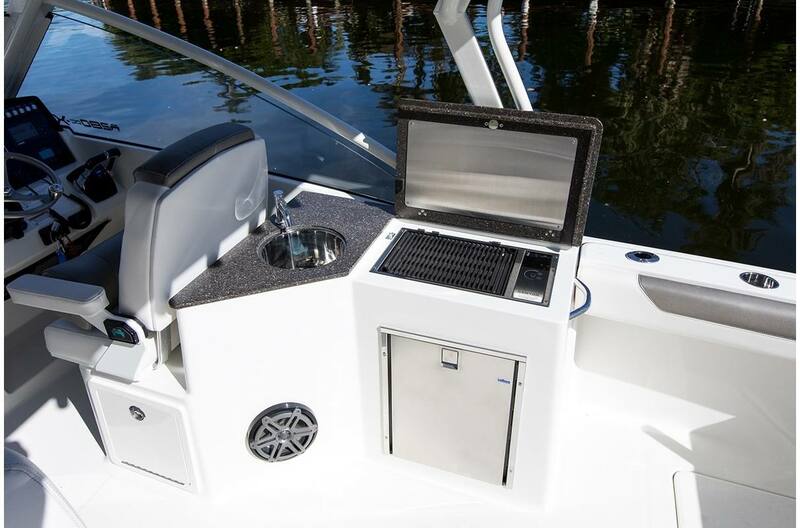 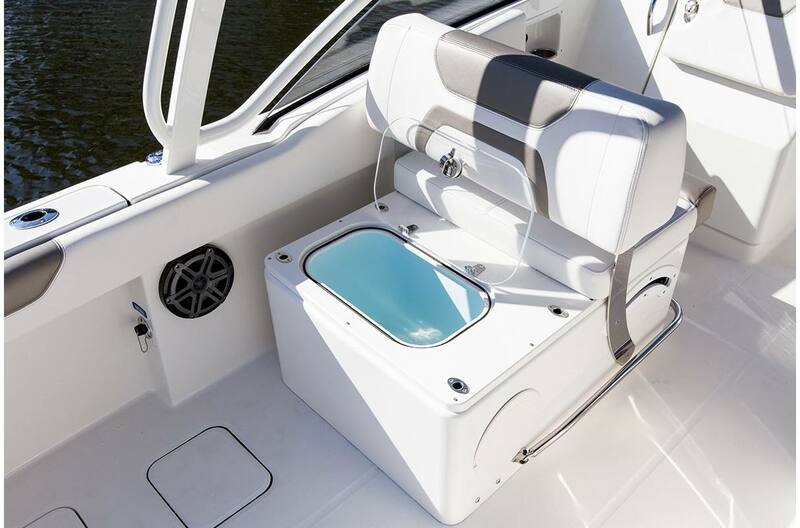 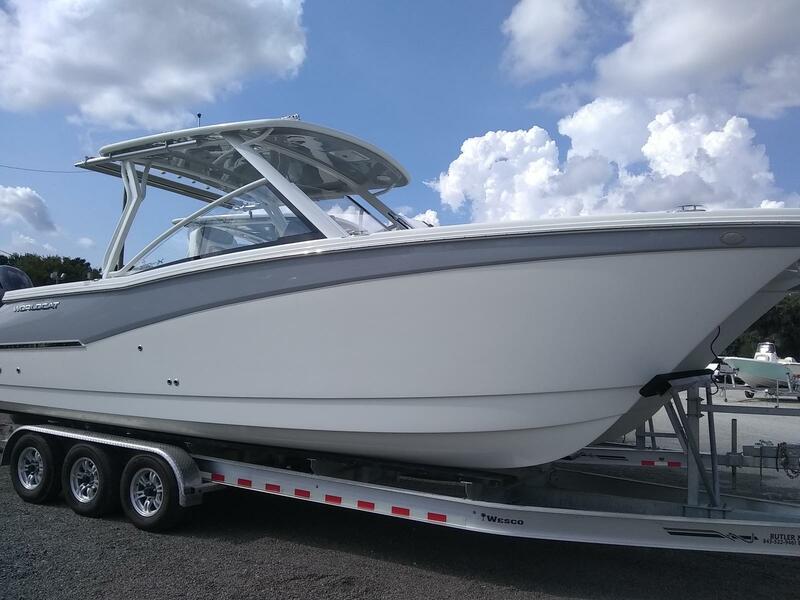 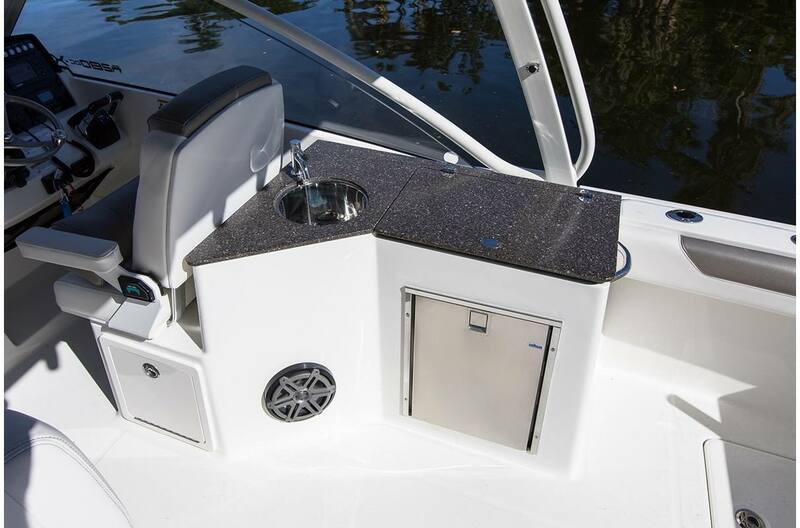 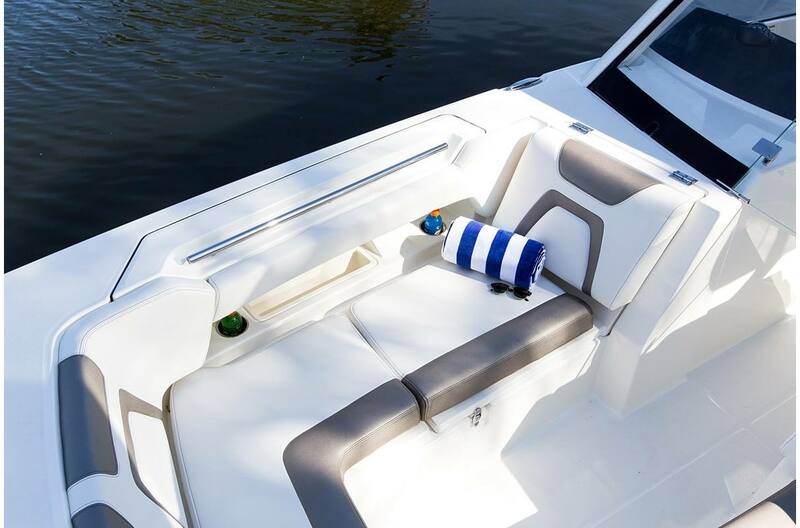 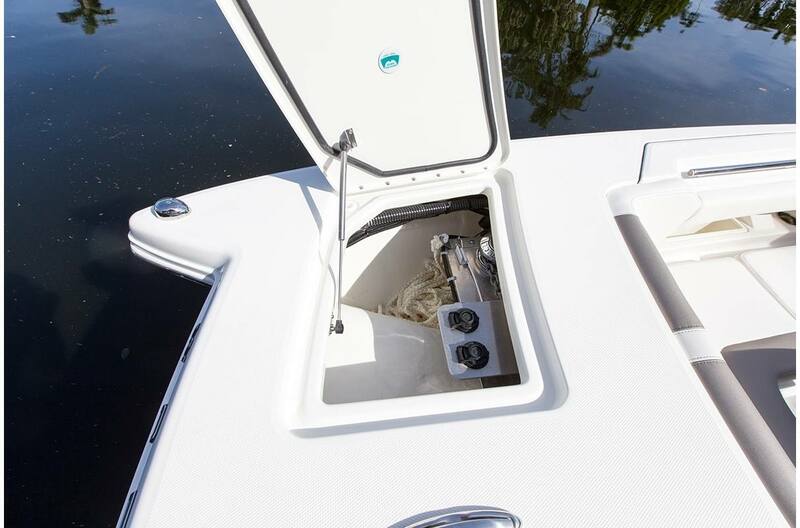 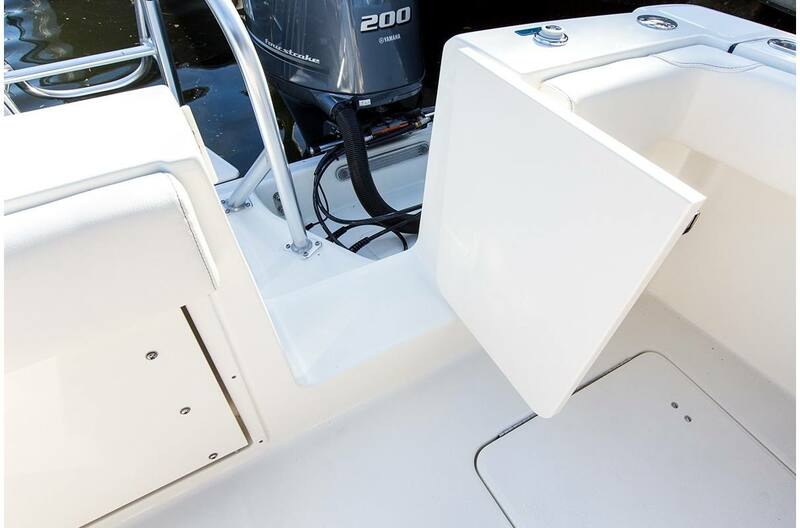 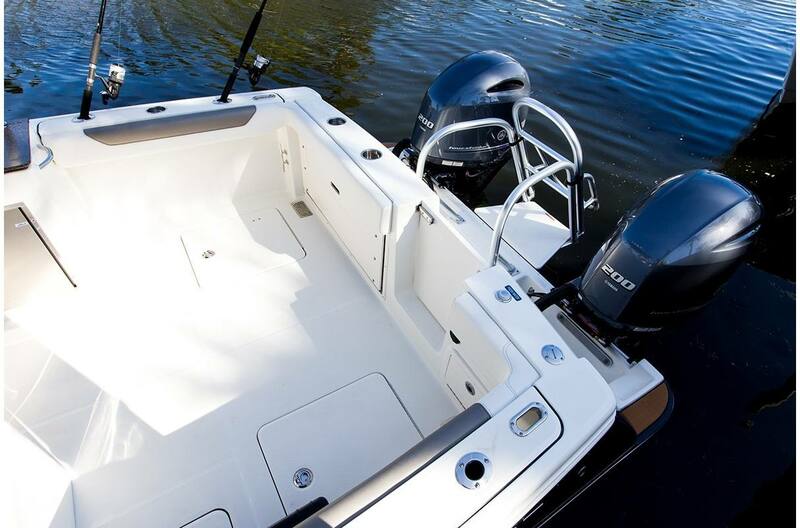 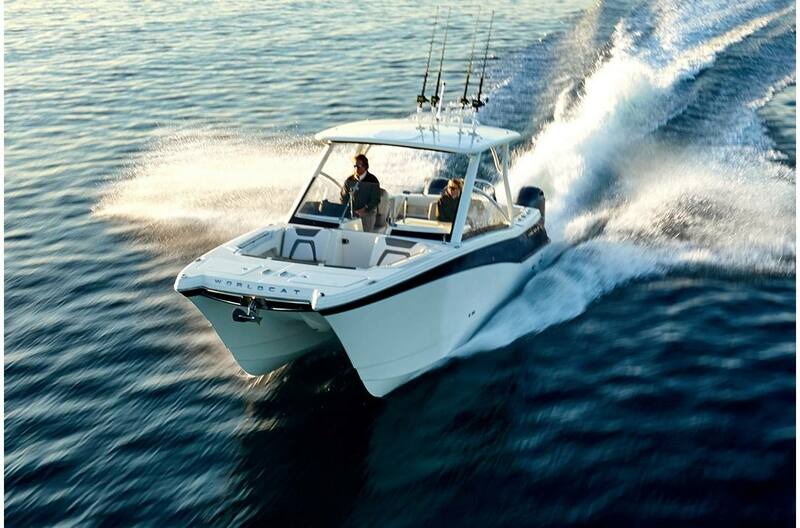 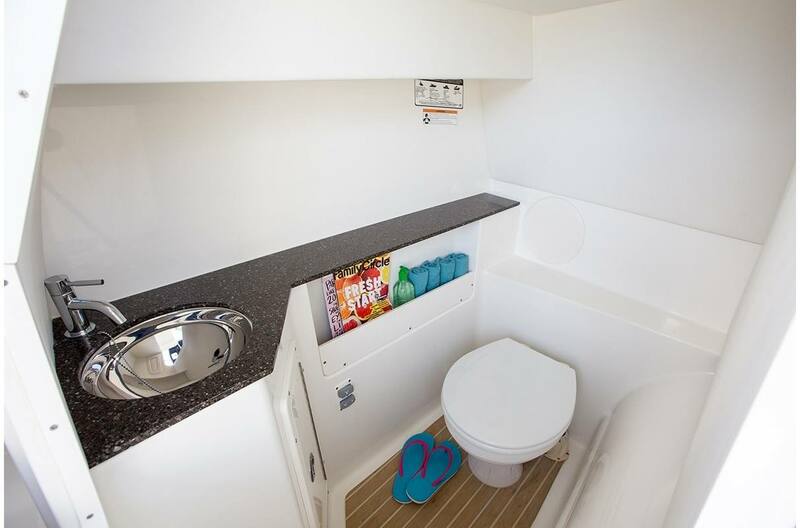 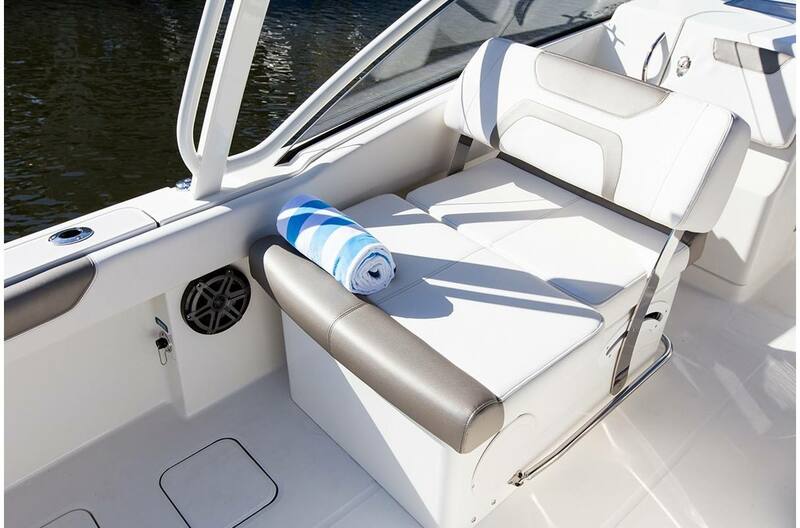 Following on the breakthrough design of the 280CC-­X, this new boat loves to run, looks great, and is ready to take you and your family on whatever adventures you can cook up! 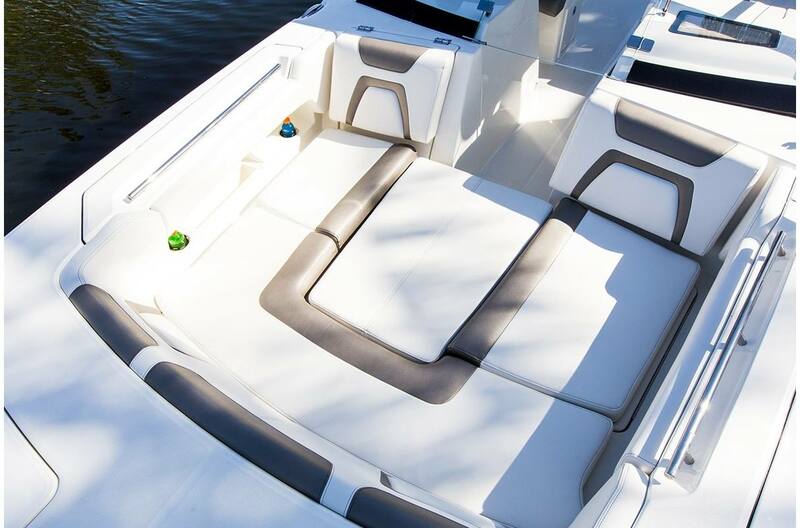 LOA: 27 ft. 6 in. 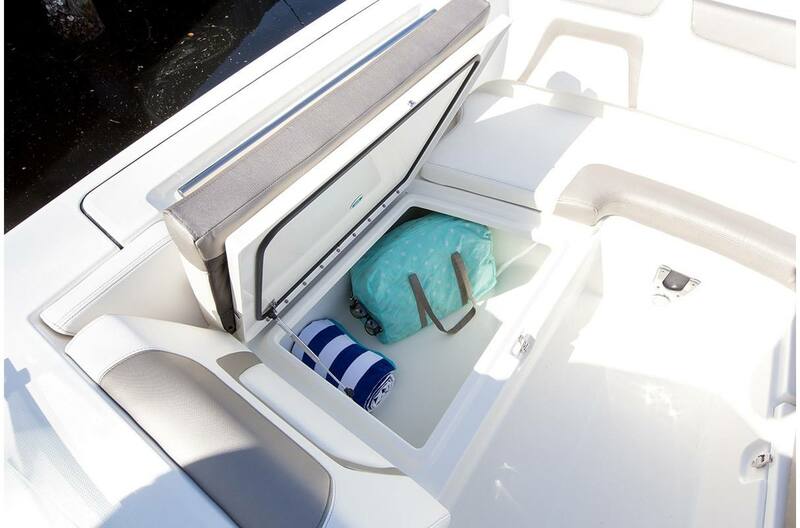 Trailering Height**: 9 ft. 6 in. 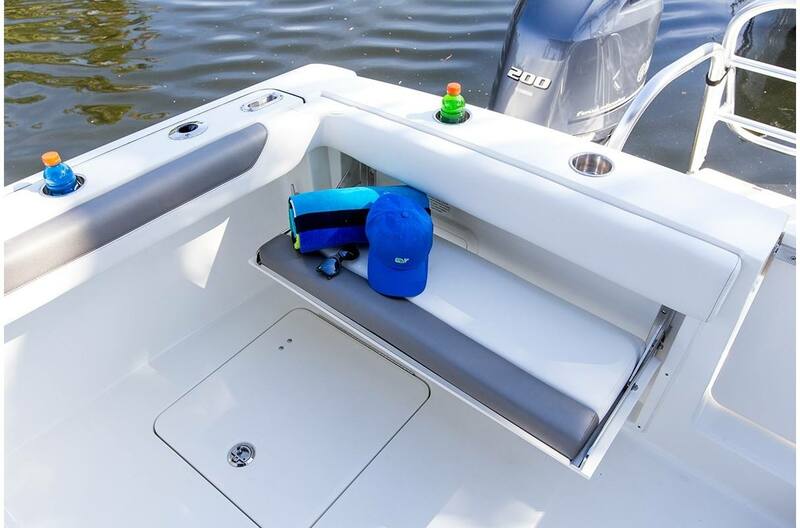 Bridge Clearance**: 8 ft. 4 in.